Frank Lampard embarks on his debut season as a manager of Derby County. 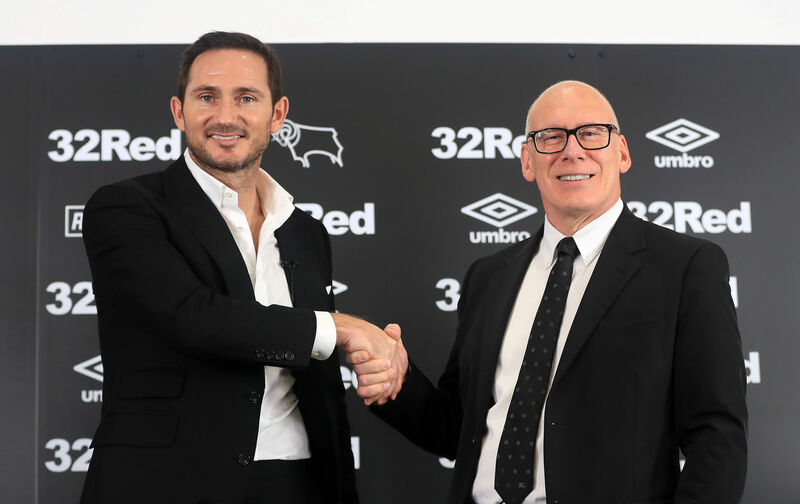 Frank Lampard has been given the opportunity to get his first taste at management by Derby County’s club chairman Mel Morris, he has also emphasised that his new manager will be given all the time he needs to help turn Derby County into winners. 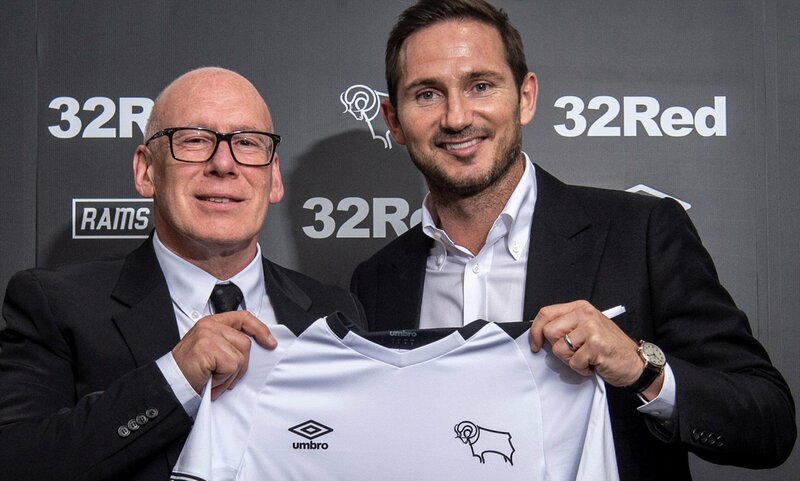 Mel Morris has full confidence that Frank Lampard has the ability to get the best out of the players that he has at his disposal. Since taking over the Rams, Mel Morris has seen off seven managers during his four years at Derby County. Frank Lampard takes over from Gary Rowett who led the Rams to a play-off semi-final last season which ended in defeat, Derby losing 2–1 on aggregate to Fulham. The former Chelsea midfielder insists he would like to go further than that and get the Rams in to the Premier League. “He will get time. The reality is it’s difficult to get out of this league. “In truth, we also need to look at other factors. We’ve had two seasons where we haven’t got the best out of our players – particularly the academy. “We’ve had a pre-season where we’ve seen academy players included and stepping up and Frank’s been a big part of inspiring that. Morris has revealed when he has decided to stick the Midlands side and invested over £100m. “I decided to put something back into the community,” Morris added. “The club touches so many lives in the community – one in 10 go to the matches – and the whole town takes a dive if we lose and they’re upbeat if we win.